It is crucial to be prepared in the event of a hurricane. Make a plan for you and your family. Follow evacuation guidelines. Know where emergency shelters are located. Take photos of all belongings and important documents for your records. Email them to yourself or save them to cloud storage so you can easily access them later. Keep up to date on the latest warnings and track of the storm. Know your local emergency contact information. 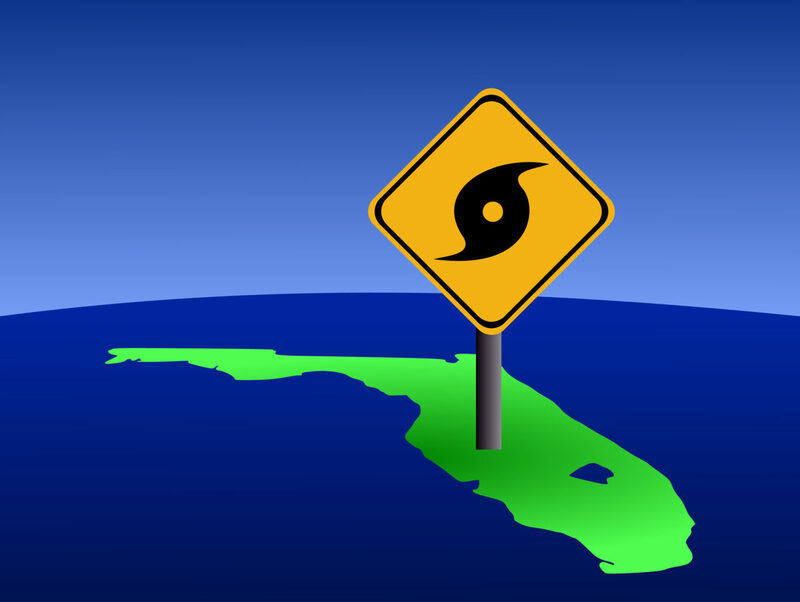 A full list of items for hurricane preparedness is included on the National Hurricane Center website.